If you can’t get enough of your daily juice smoothie, you are not alone. 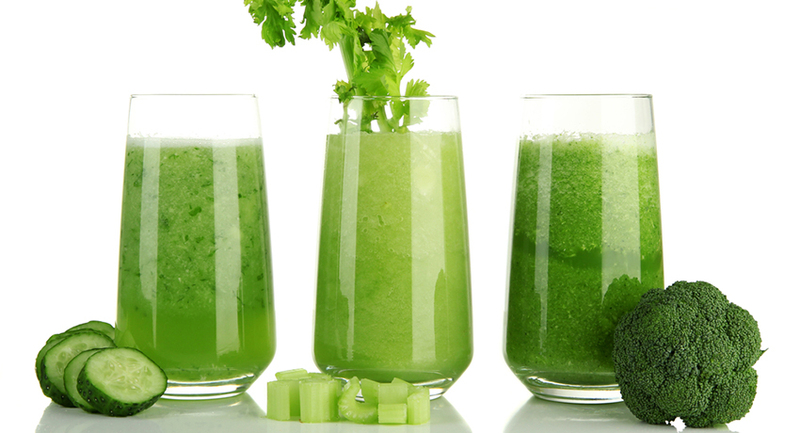 Green juices are popping up everywhere these days and people are flocking to them in droves. Yes, a fresh-pressed juice is an easy thing to grab and go when eating on the run. True, a green smoothie is loaded with vitamins and minerals when no sugar is added. However, substituting eating our daily servings of vegetables for drinking them instead can be detrimental to the state of our oral hygiene. Lucky for you, Chicago’s Sugar Fix Dental Loft offers top of the line cosmetic whitening procedures; the perfect solution to stained teeth. Sugar Fix offers three key products that will have everyone talking about how white your teeth are: Venus take home professional whitening system, ZOOM II advanced power in office whitening and KöR Whitening Deep Bleaching™ System. While your teeth may have already begun to dull and yellow from food and drink, staining is 100% correctable and easy to maintain with any of three whitening treatments listed above. “The effect is greater than when you just eat the foods,” says Sugar Fix Dental Loft’s owner and founder Dr. Jessica T. Emery. Eating whole fruits and vegetables raw, or at least in solid form, is easier on your teeth. Take Dr. Emery’s advice and make sure you sip any green juices through a straw if brushing your teeth after drinking is not an option. Stains have time to form if you fail to brush your teeth within an hour of drinking green juice. The more vibrant the color of the fruits and veggies, the more nutrients they contain. The darker the color, the higher level of pigmentation. This is all fine and dandy when it comes to your health and digestive system, but high pigmentation in vegetables and fruits can wreak havoc on your pearly whites. Similar to the staining effects of coffee and red wine. Dark, leafy greens are common culprits. They contain chromogens: pigments that give fresh produce their rich color. Juice blends comprising veggies with a high number of chromogens can actually stain your teeth if consumed often. Beets have even more powerful staining agents than greens — especially when in juice form because then they are the most concentrated. Over time, the chromogens can build up on your tooth enamel. Even if you limit yourself to one juice per day, your smile can suffer. Chromogens are not only found in vegetables. Grapes, cranberries, blueberries, cherries, blackberries, pomegranates and raspberries are antioxidant-packed fruits that leave a colorful tinge on your teeth and tongue due to their dark skins. Contact Sugar Fix Dental Loft today to learn how you can have stains removed and show off bright, white teeth and a stunning smile.